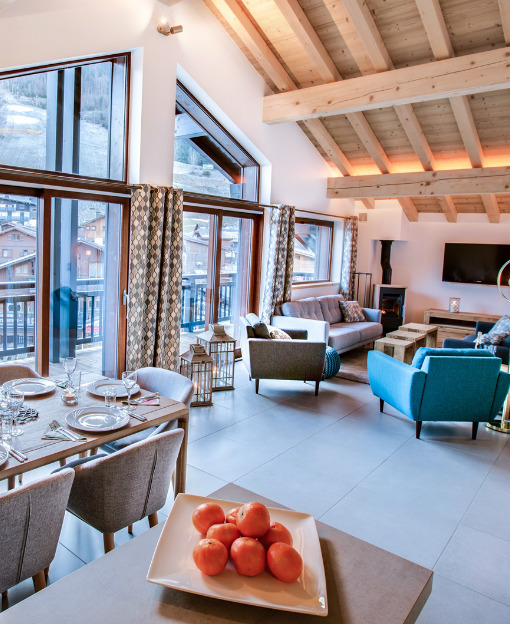 In the winter we have a choice of 9 luxury fully catered chalets and a selection of 8 modern, high quality self-catered apartments and chalets in Morzine and Les Gets. 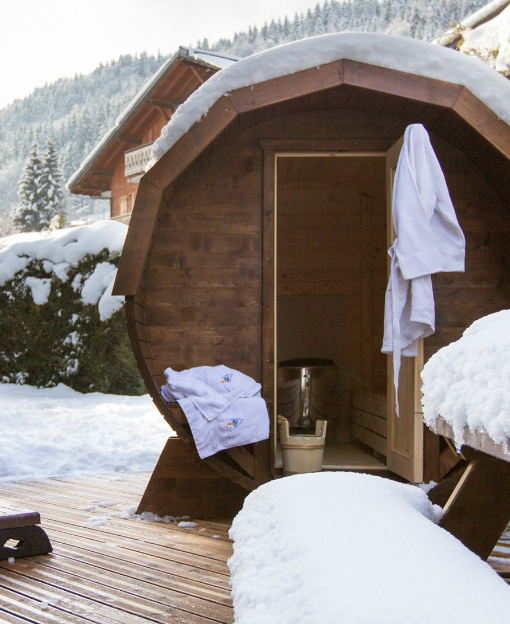 In the summer we have a large selection of self catered chalets and a choice of 6 lovely self catered apartments in Les Gets and Morzine. 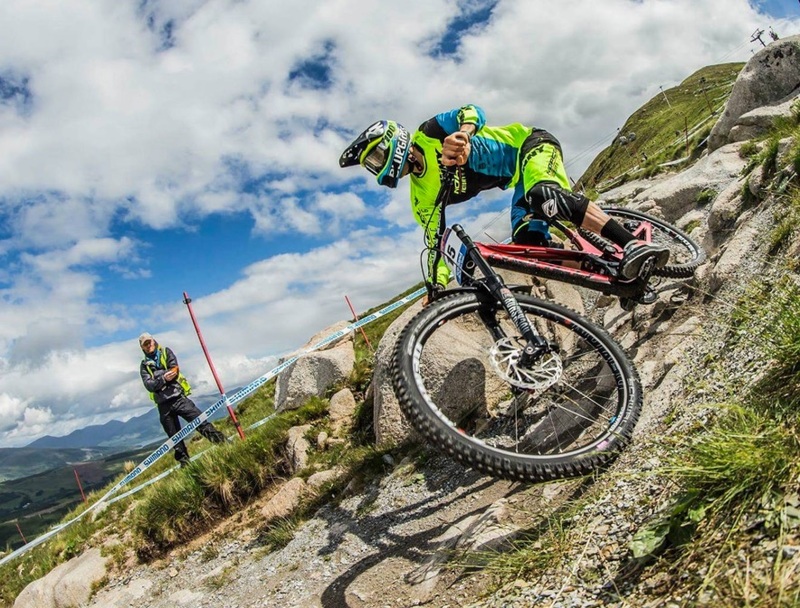 The main sports in the area are mountain biking, road cycling and walking or hiking in these beautiful mountains. 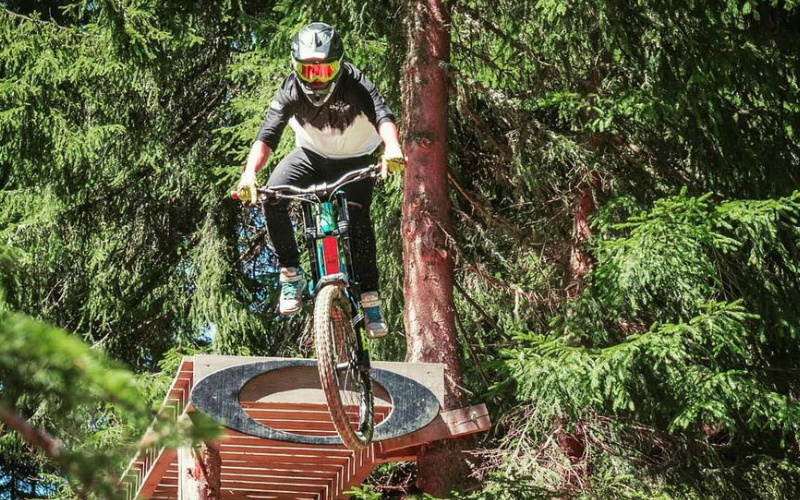 The lift system takes the pain out of the upfill for both mountain bikers and walkers alike and road cyclists can test their strength on the gruelling ascents, following in the steps of the Tour De France riders. 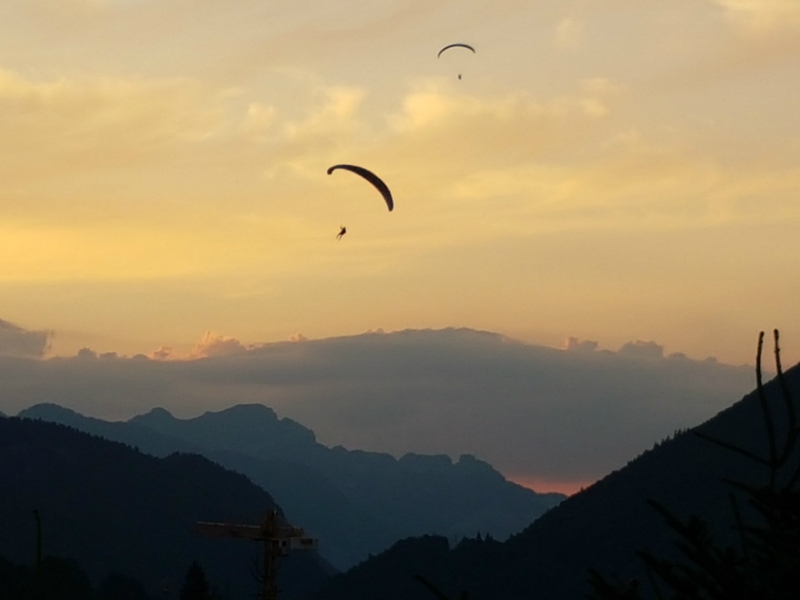 If you fancy trying a bit of everything then we offer fully catered multi activity holidays. 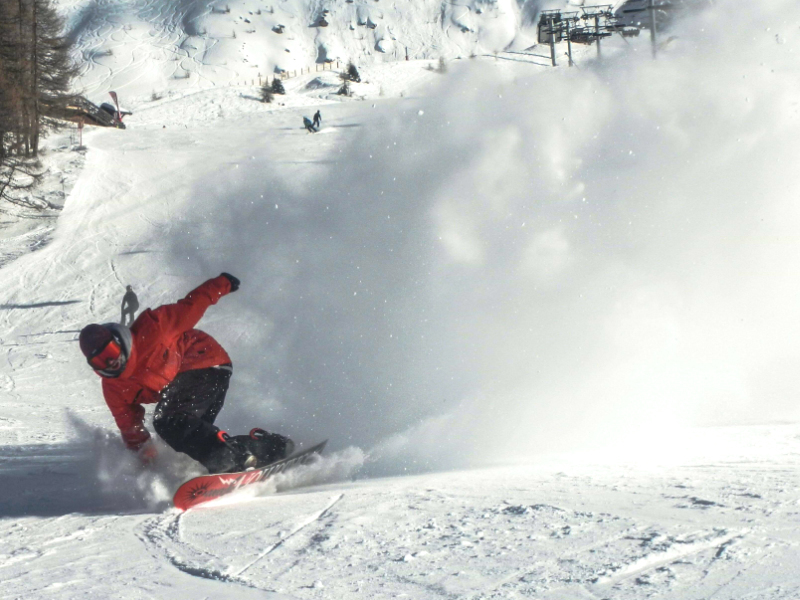 Linked with 11 other towns, Avoriaz has become a big player in one of the best circuits in the world and with a massive ski area of 650km2 there’s some major off-piste to shred. 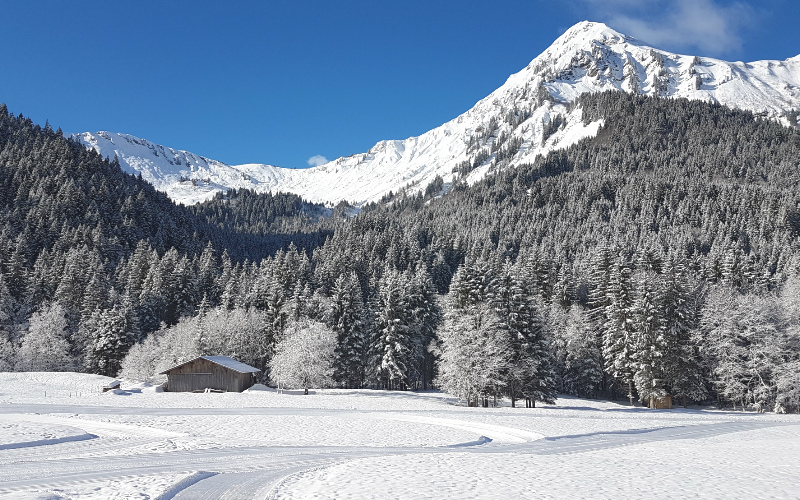 The Portes du Soleil is one of the biggest linked ski and snowboard areas in the world- so it really is an amazing place to come for your winter holiday. 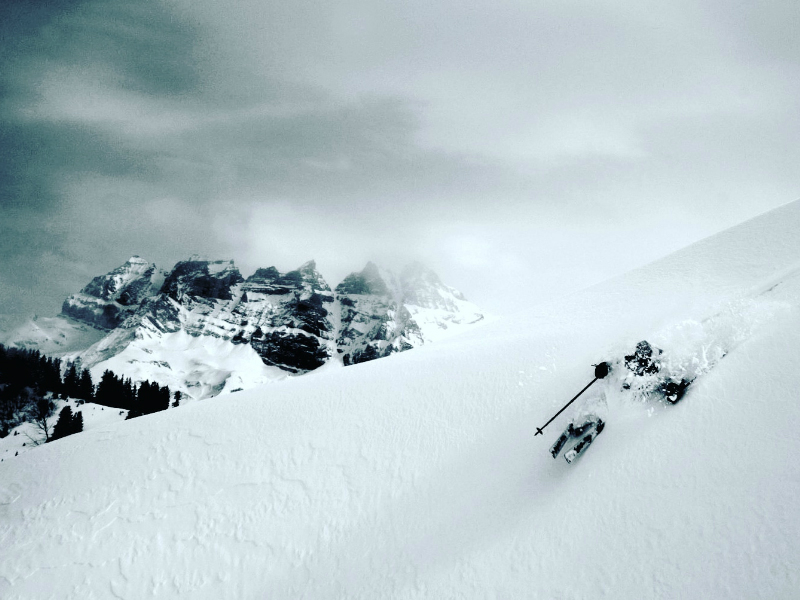 You can enjoy the rolling powder fields of Les Gets one day, then the steeper, more challenging runs of the Avoriaz ski area the next.